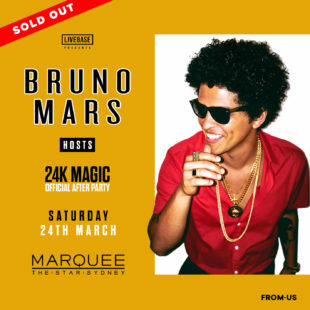 Hot off his hugely successful album 24K Magic, Bruno Mars, is in the midst of a global tour spanning pretty much all the hot spots and metropolitan meccas in the world. The official after-party this coming Sat will happen at no other than Marquee Sydney, which is also celebrating a huge milestone. This milestone is ..
Alesso is always evolving his sound, instead of staying constant and going with what has given his past success, he continually tries new things and experiments with what works and sometimes what does not. 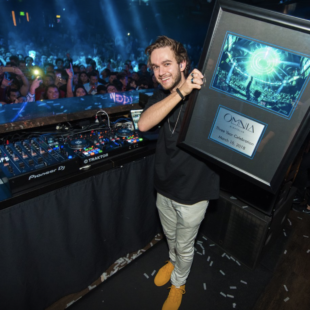 Too often you see DJs and producers stick to their one sound that works, then there will be a dozen or ..
Omnia – 3 Year Anniversary – March 11, 2018 Time certainly flies and no more does that hold true in the ever-changing landscape that is music. Musical fads come and go, just the same way as the boy bands come and go every few years. 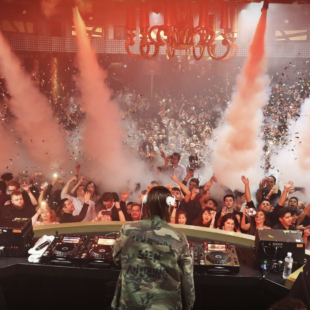 Different types of genres also cycle through just in the same way ..
Top Las Vegas megaclub XS Nightclub in Encore at Wynn Las Vegas marks its nine-year anniversary with fanfare by presenting nine nights of parties commencing on Thursday, May 17. 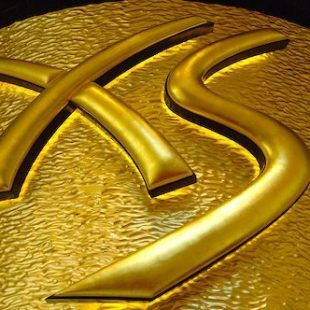 “XS remains the number one club in Las Vegas and is more successful than ever,” said Alex Cordova, Wynn Nightlife’s Managing Partner. “Such an accomplishment in ..
Awakenings Festival, the global outdoor techno event returns this June 30- July 1st in Spaarnwoude, Amsterdam. 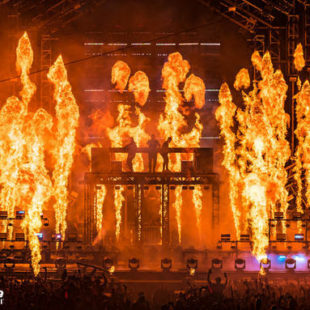 As one of the top leading events in the world, it upholds its reputation presenting notorious stages and production. Over 80,000 people are expected to fill up the festival grounds. However, the fans aren’t the only ones to be apart of such a large number. 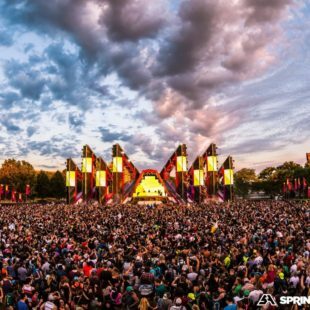 Awakenings Festival will be the home to over 100 + legendary and ascending artists of house and techno music. Old school veterans like Carl Cox will be performing on Saturday at Area V, and on Sunday at Area W. Adam Beyer returns to Awakenings performing at Area x on Saturday, and hosting the Area V on Sunday with his Drumcode team. Russian DJ Nina Kraviz and German DJ Sven Väth are both playing solo sets for on Saturday and Sunday. For the first time ever, Awakenings will be welcoming Richie Hawtin close concept show to The Netherlands on Sunday in Area Y. The festival is also well known for collecting ascending artists within the newer generation. Some of these to perform include Job Jobse, Amelie Lens, Charlotte de Witte and Dax J. Other respected names on the lineup are Marcel Dettmann, Joseph Capriati, Kölsch, Maceo Plex, Ben Klock, Jamie Jones, Ricardo Villalobos and Seth Troxler. 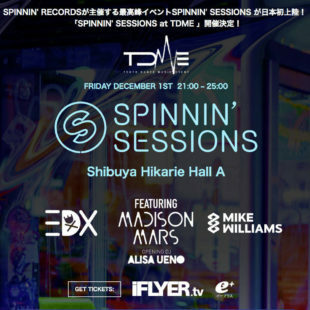 Earlier this year Warner Music Group (WMG) acquired Spinnin’ Records, one of the world’s leading independent electronic music companies. That was some big news and a sign of consolidation in the EDM music scene. Certainly sent waves in the community. Great to see big brand music taking interest and buying up one of the most successful independent labels. .. 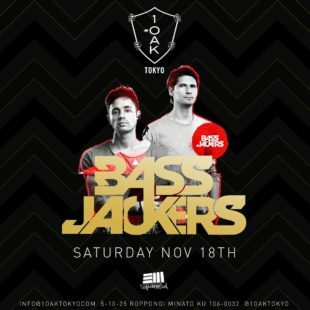 Whenever Bassjackers comes into town you know it will be a great time. It does not matter what town, Las Vegas, San Francisco, London, New York, or even Tokyo. They always come get it and blow the roof off the house. 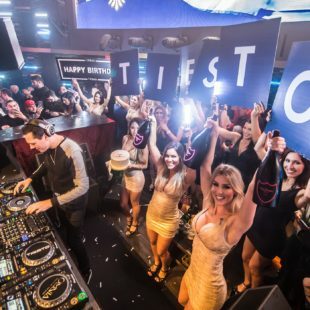 This past weekend was no different as we saw the Bassjackers play a DJ ..
Energy 103.7 brings its “One Night Stand” series to OMNIA San Diego Wednesday, March 15 with special guest DJ Marshmello. 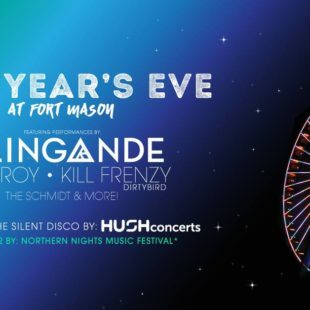 The electronic dance music producer will kick off the hit music station’s first event at San Diego’s premier nightspot, making for an exclusive, can’t be missed affair. Fans and music aficionados alike are welcomed to ..
Usually, the few weeks after new years are some of the slowest times of the year when it comes to going out to like a bar or even to like a club. However in Las Vegas the opposite is true. 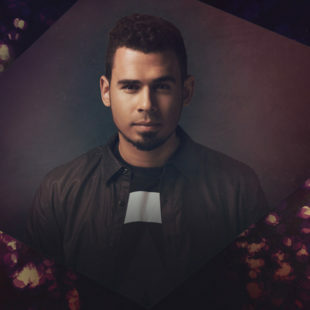 Vegas otherwise known as the party capital of the world is hustling and bustling in ..
OMNIA San Diego has announced its February talent roster featuring non-stop entertainment all month long. 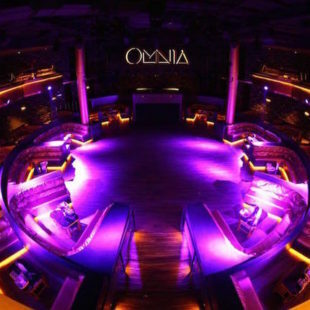 As one of Gaslamp’s leading nightlife destinations, OMNIA will welcome a number of top turntable sensations as they spin weekend after weekend. Partygoers will flock to the hot spot to catch a glimpse of their favorite artists as they party .. Eye Heart NYE is always a good party. For the past few years, this event has happened in SF to bring in the new year and this year it was no different. The organizers brought their A game by bringing in a solid lineup as well as top tier production value. There was something to ..